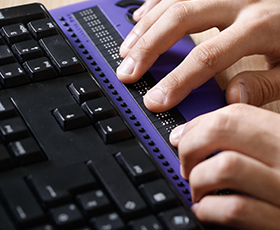 Last month, we focused on the benefits of manual accessibility testing and why manual tests were more effective in determining the true level of accessibility and usability of a website for individuals with disabilities. 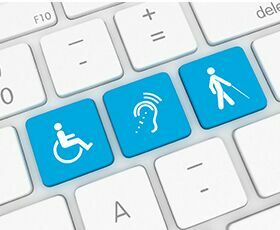 Web and information technology (IT) accessibility evaluations involve a combination of both automated and manual accessibility testing. 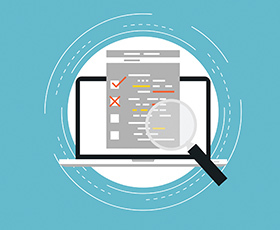 Whereas automated accessibility tests focus on code accuracy and technical conformance, manual accessibility tests focus on functionality and the degree to which an individual with a disability can perceive, operate and understand a website or IT product. 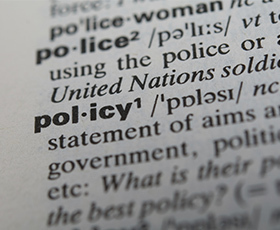 On Jan. 18, the Information and Communication Technology Standards and Guidelines rule was published in the Federal Register, and brought to an end a nearly eight-year process of updating and “refreshing” the U.S. Section 508 Standards. 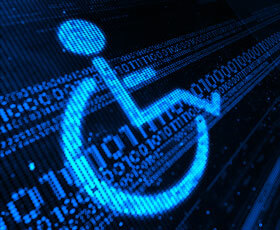 Accessibility standards, such as the Web Content Accessibility Guidelines 2.0 or US Section 508 Standards, can be used to set institutional benchmarks and provide guidance in developing or procuring electronic and information technology (IT) supporting access for individuals with disabilities. 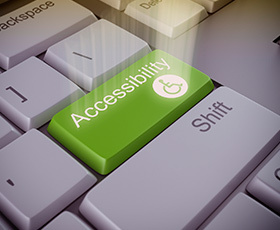 A question often asked is, “Why are web and IT accessibility requirements necessary when students can request accommodations?” This perception is not uncommon and stems from a misunderstanding as to the right of access and the role of student accommodations in the higher education environment. Technology standards are a fundamental aspect towards ensuring the reliable interoperability of devices and systems as well as the exchange of information in a consistent and accurate manner. Including checks for accessibility into information technology (IT) purchases is not intended to create difficulties or obstruct the procurement process. 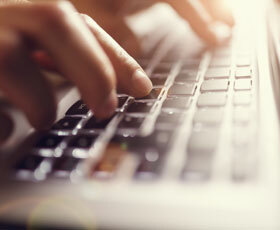 In fact, you can have a positive impact on accessibility when interacting with vendors even if you are not an expert. 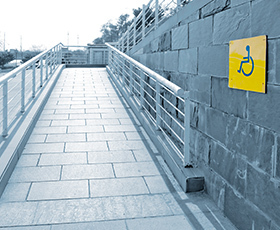 Last month, IT accessibility leaders from several states presented a policy-driven model as another approach toward evaluating vendor bids and the level of accessibility in those information technology products. 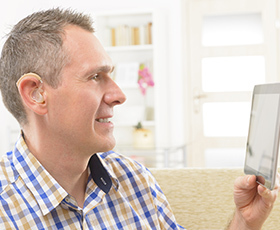 A notable outcome from the recent court cases, legal settlements and consent decrees involving IT accessibility is the expectation that institutions conduct regular accessibility reviews. Such examinations are not intended to be punitive but rather to highlight the websites and campus technologies that may be inaccessible to students, faculty, staff or members of the public.